Every now and then a book comes along that makes me want to grab everyone by the lapels and shout “YOU MUST READ THIS” while shaking them vigorously. This book is like that, but I think it’s so important that I want to be cautious about how I pitch the message, so that I don’t put people off. I first heard about it from Paul last year, but I didn’t get around to reading it until last month. Matthew Walker is a professor of neuroscience and psychology at UC Berkeley, where he founded and directs the Center for Human Sleep Science. Over the last 10-20 years our knowledge of what sleep is and what effects it has on our brains and bodies has come on in leaps and bounds. 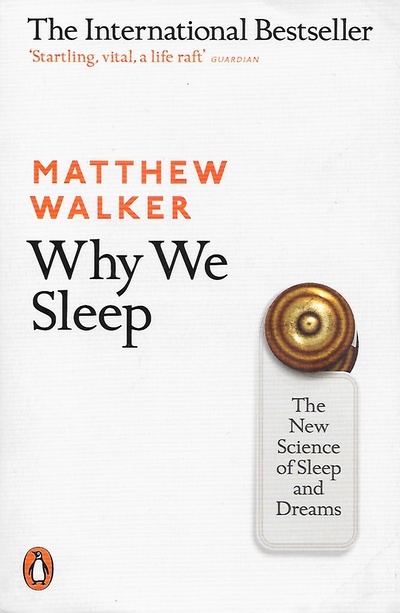 Walker’s book summarizes the state of the art of current research, and the message is clear: there is almost no part of your overall health and well-being that is unaffected by lack of sleep. The recommendation for “enough sleep” is 7-9 hours per night for adults. Less than 7 hours a night is enough to produce objectively measurable impairments, both cognitive and physical. 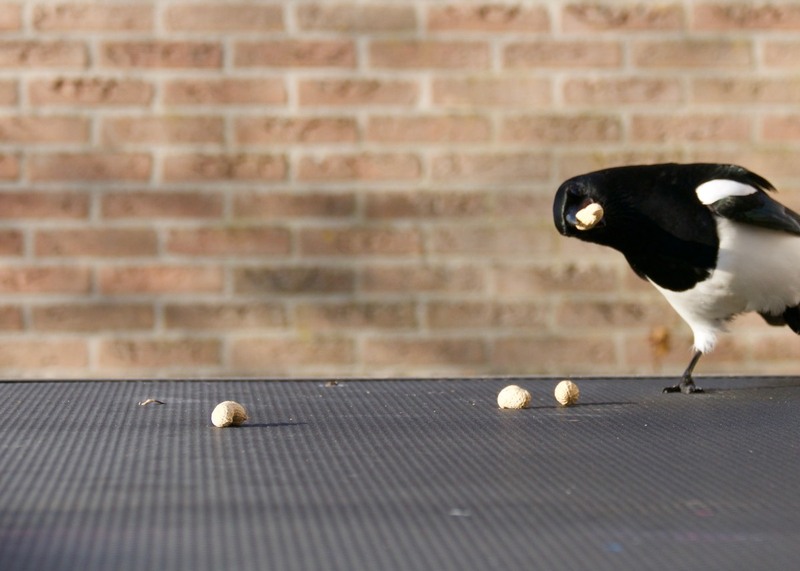 Unfortunately, humans are terrible at recognizing that impairment in ourselves. “I’m fine,” we tell ourselves, when we’re really not. We all know that we should get a good night’s sleep, but most of us feel like it’s advice that doesn’t really apply to us. Western society conditions us to stay up late, and treat sleep like a luxury. We envy people who claim to get by on 5 or 6 hours a night, because they seem more productive than the rest of us. Except the science says that they’re putting themselves at increased risk of cancer, dementia, and mental health issues. Not only that, but they’re putting the rest of us at risk if they get behind the wheel when tired, or if they perform surgery on us at the end of back-to-back 12-hour shifts. You can’t “catch up” on sleep at the weekend, nor can you bank it for the future. Weekend lie-ins may alleviate your exhaustion, but if you’re talking about the impact of sleep on memory, the benefits conferred by sleep happen on the day, not at some future time of your choosing. Humans are the only animals that voluntarily deprive themselves of sleep, and evolution has never needed to come up with a sleep storage mechanism. Okay, so I feel like I’m failing at “not shouting at people to get across the message” bit. Let me wrap up by saying that if you’ve got ten minutes, read Matthew Walker’s recent article in the Guardian: “The best thing you can do for your health: sleep well”. If you’ve got an hour, watch the video of a talk he gave at Google. If you’ve got more time than that, read the whole book. It has changed my behaviour; it may change yours.